TBI is registered as a society with registration number: TVM/TC/859/2016 supported by DST, MHRD, Government of India. IISER Thiruvananthapuram wishes to play a key role in the development of our nation through its research and development activities although the primary focus of the institute is research and teaching. The institute is aiming to be a world class Institute that has well-respected teaching and research programme and at the same time it would like to make sure that research and development activities at the institute would cater the needs of our society. The goal is to accomplish socio-economic development of the country through scientific innovations. 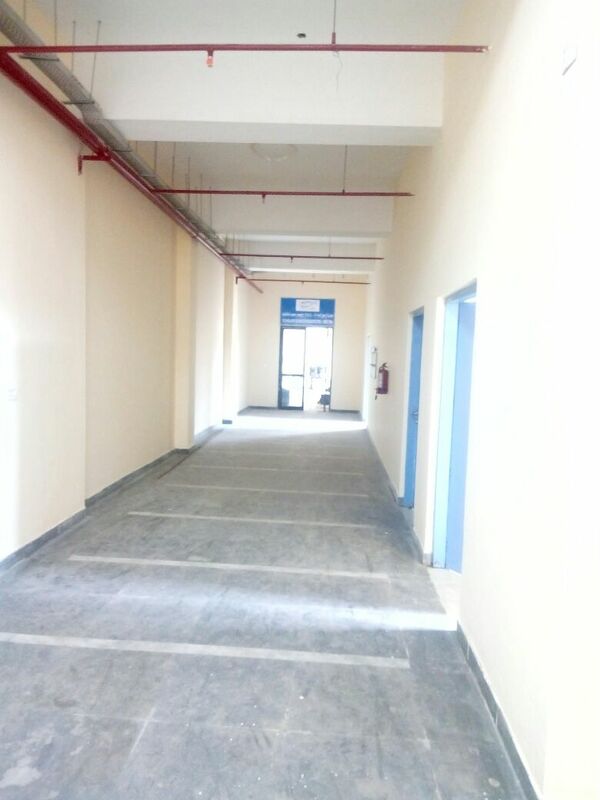 Keeping this in our mind, the institute has planned to set up an Icubation Centre that helps to incubate and materialize the conceptual ideas among the students, faculty members and staff of IISER-TVM and other similar Institutions and transform these ideas into value added products in the commercial market. 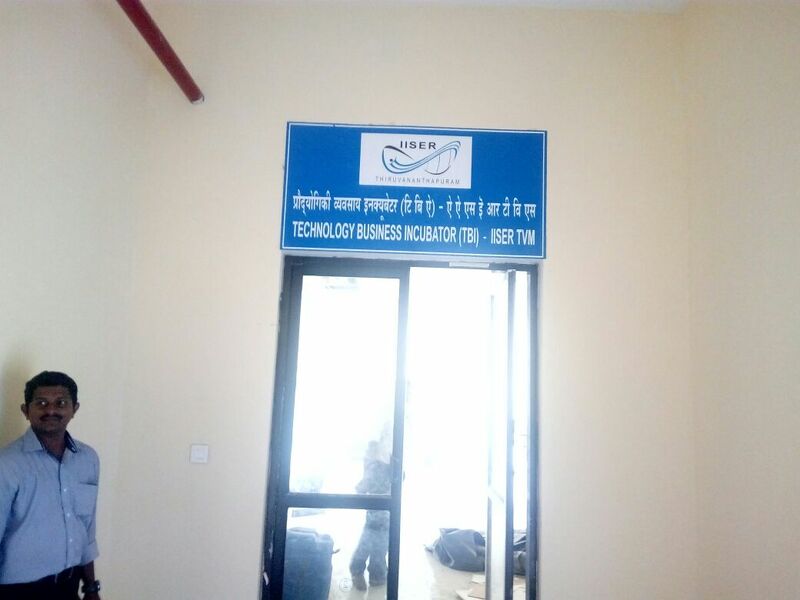 The objective of the Incubation Centre is to promote innovation and entrepreneurship by converting and translating scientific and technological ideas and innovation in various disciplines of science and allied fields into products, processes and services for commercial exploitation and the benefit of society. The aim is to produce successful firms that will leave the program financially viable and independent, through Science and Technology interventions. The commercialization of advanced technologies developed at the Institute as a result of incubation will greatly benefit the Institute as well as society at large especially state like Kerala where industrial boom is taking a new shape due to various initiatives of the state government. Establishment of the incubation centre would help our student community to experience real time projects in the form of internships and training. That would mould them to be better scientists or entrepreneurs for tomorrow. The Institute has research funding from various agencies but the vision for setting up the incubation centre is that these research activities must results in the development of the mankind. MoU with many foreign universities for research and development.